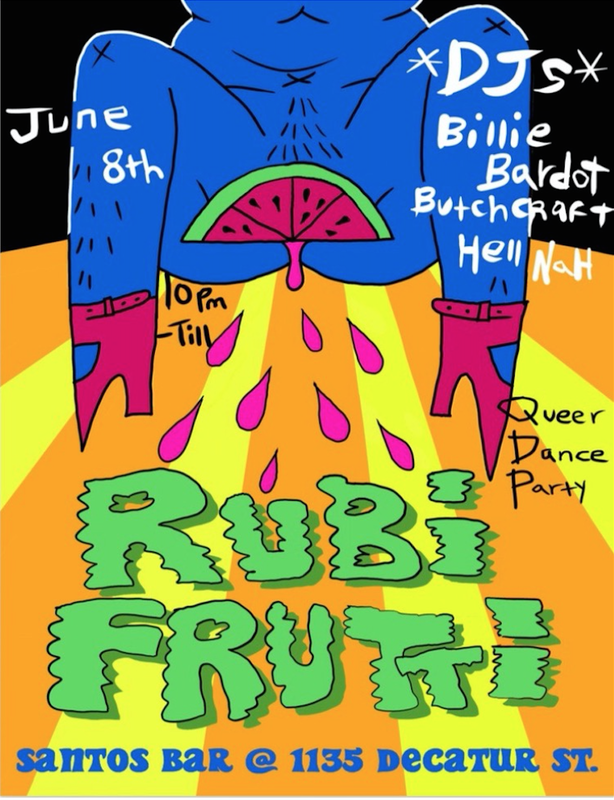 Dance hard all night and celebrated NOLA PRIDE W/ Rubi Frutti! Dj's Billie Bardot, Butchcraft & Hell Nah! Let's go! !